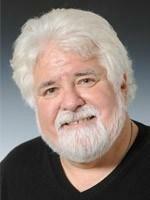 Ed Sidlow is a political science professor at Eastern Michigan University and a frequent political commentator. He says John Dingell was a very talented politician. “When he was in Congress, he managed to be good to the automobile companies and be also viewed as very, very pro-environment, and that’s a real tightwire act that he was able to walk, and walk quite successfully,” Sidlow says. 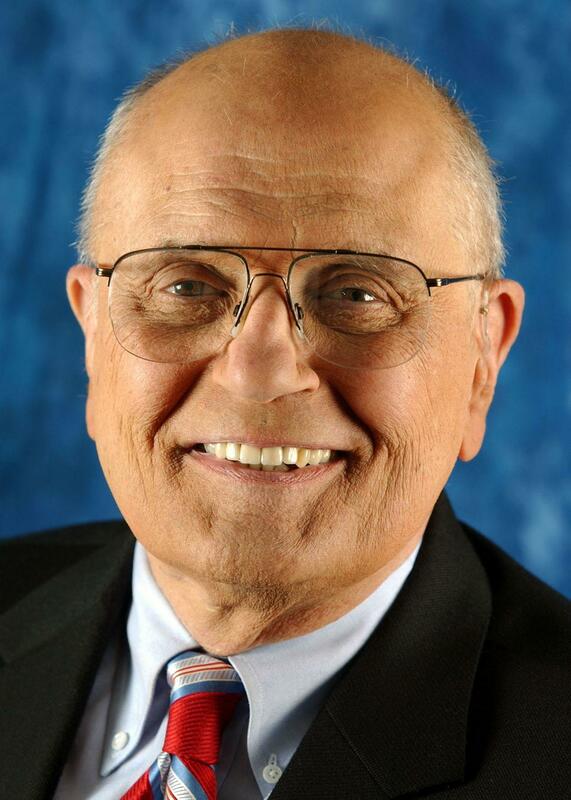 Sidlow says John Dingell will be remembered as an “honorable, long-serving member of Congress” with deep political roots committed to many causes, including national health care. Stories of sexual harassment and assault have dominated the media recently. EMU sociology professor Roger Kernsmith and his colleagues wanted to learn more on this phemonenon by developing a campus-wide survey for students asking about their thoughts on the University's sexual misconduct culture. Kernsmith talks all about his project with WEMU's Patrick Campion on this week's "Focus on EMU."